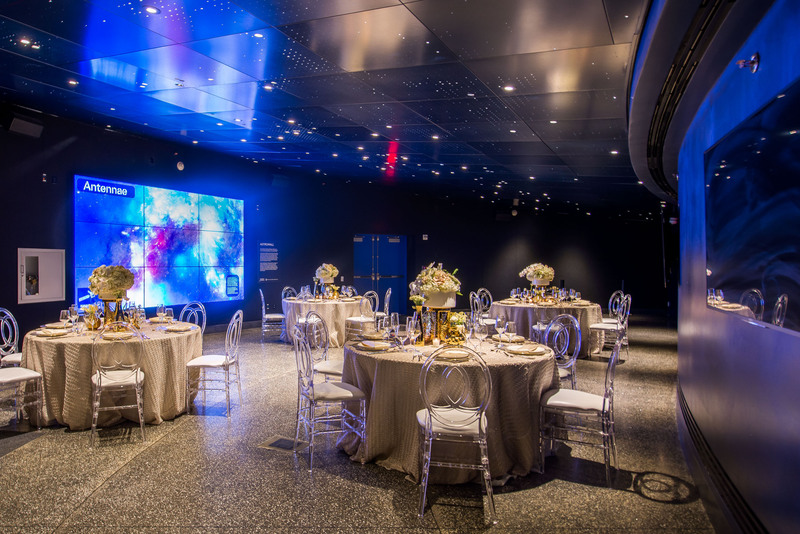 A wedding at Frost Science is an extraordinary experience for all the senses. 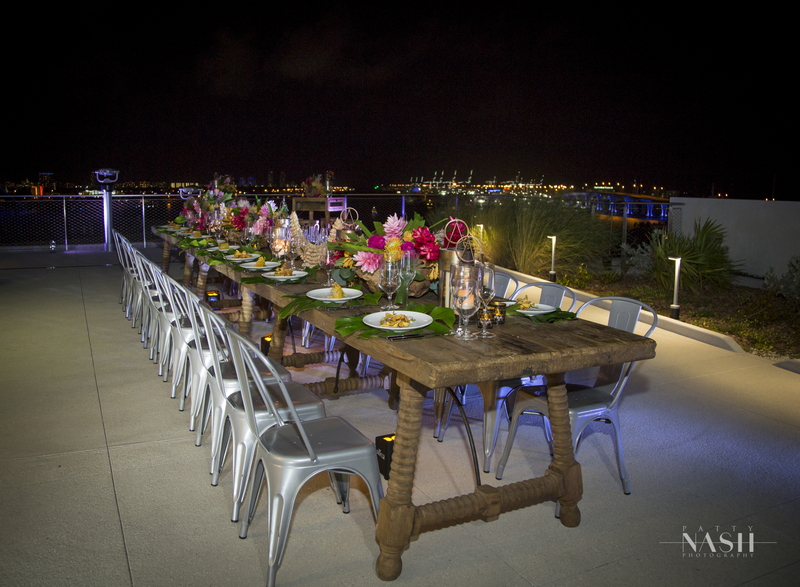 With its stunning architecture, sweeping views of Miami’s skyline and prevailing breezes off of Biscayne Bay, you’ll be hosted in one of the most spectacular event venues in South Florida. 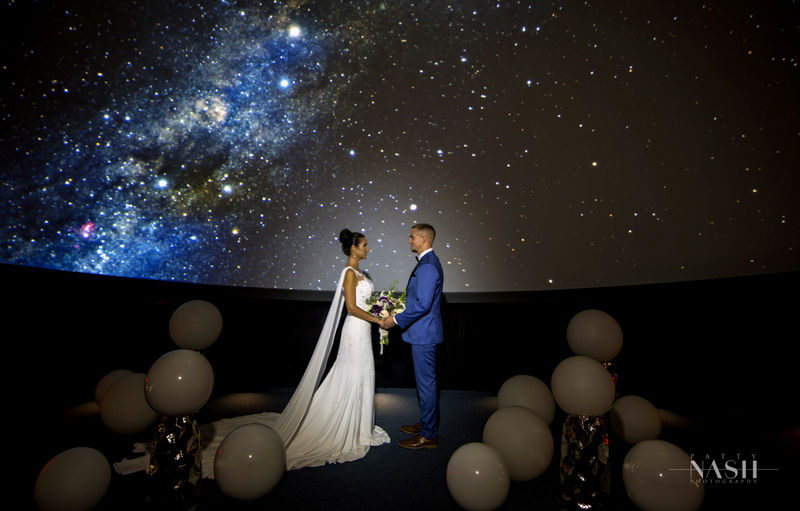 Begin your adventure with a breathtaking ceremony under the stars on our living rooftop or inside the Frost Planetarium with the dreamy Milky Way as your backdrop. 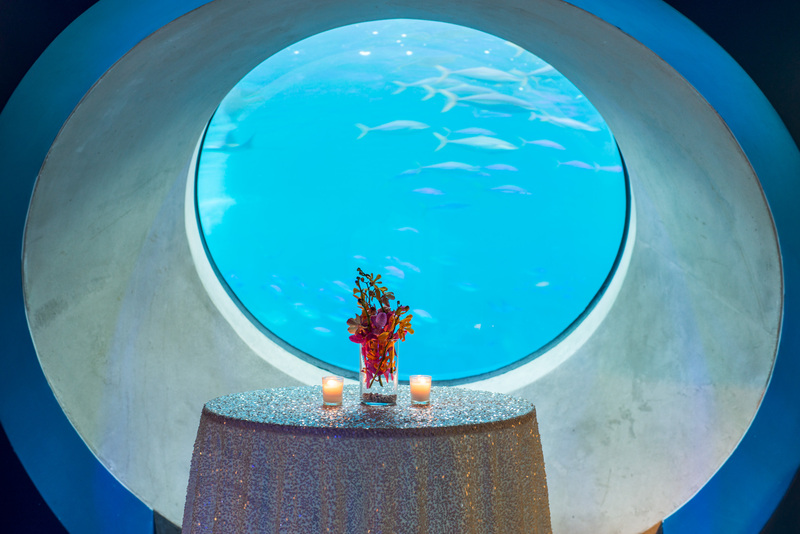 Have your guests make their way through the watery worlds of our Aquarium until you reach the bottom of our iconic Gulf Stream Aquarium, where you can watch devil rays and hammerhead sharks glide serenely overhead through the oculus lens. Then, take the party to our interactive LED dancefloor in the Baptist Health South Florida Gallery for the reception of a lifetime. 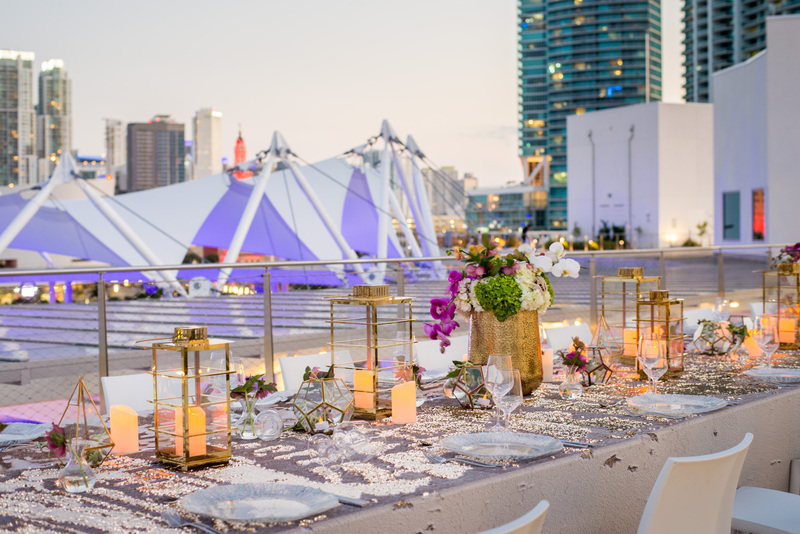 Create your own spectacular private lounge under the oculus where your guests can enjoy a delicious cup of coffee and a delectable assortment of desserts while the rest of the party dances the night away on the bottom level. Both big and small wedding parties can artfully capture the essence of this dynamic wedding venue. Part of the entertainment and décor is already built-in, making it much easier to plan and organize the big day. Interested in more information? We want to hear from you! Please complete the brief form below or call 305-434-9531 to talk with us. 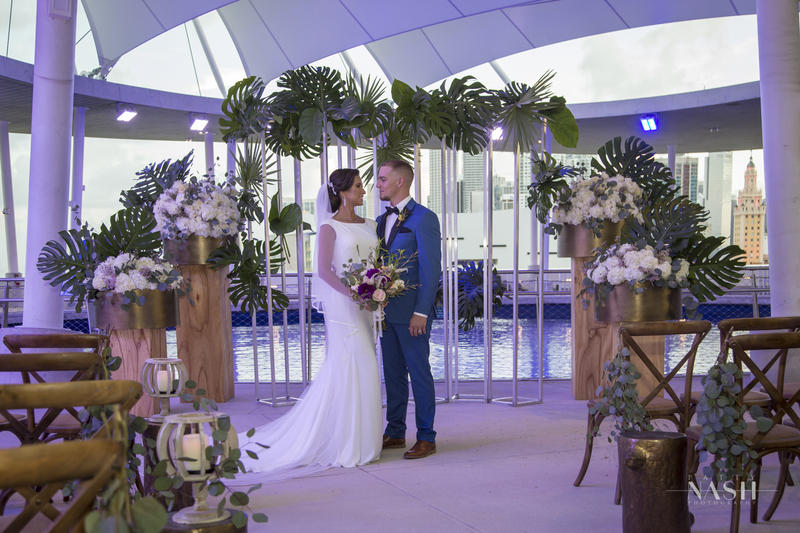 To view our online event catalogue and a full list of wedding amenities, please click here.